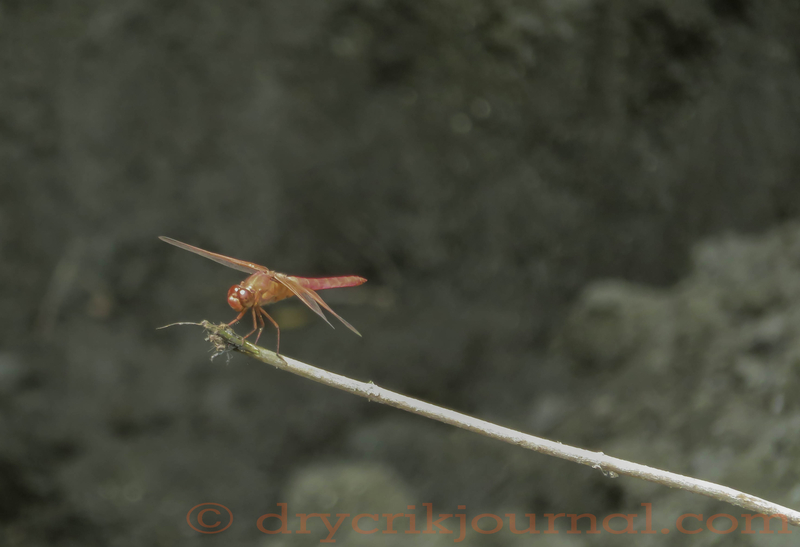 This entry was posted in Haiku 2015, Photographs and tagged dragonfly. Bookmark the permalink. That should be an anthem for us all. Thanks. Though seemingly contrary to human nature, a glance at Mother Nature underlines our differences, or what we do with our advanced brains.